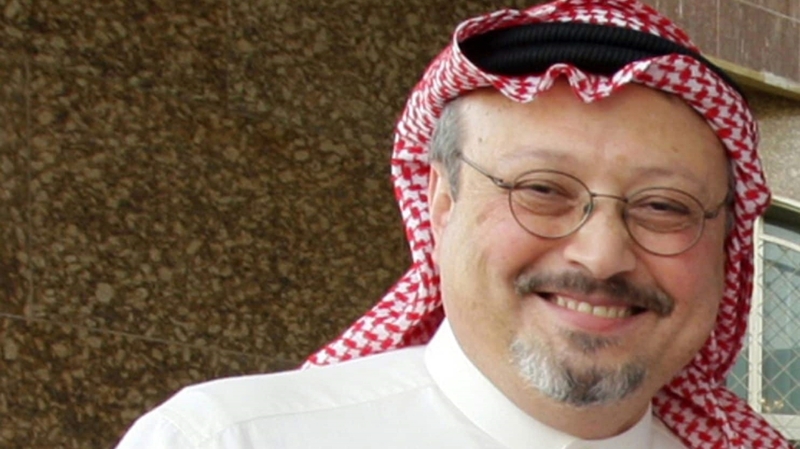 Jamal Khashoggi, a Saudi dissident critical of the country’s crown prince, entered the consulate’s premises at around 1pm (10:00 GMT) on Tuesday in what seemed to be a routine visit to sort out paperwork, before disappearing. Turkey’s presidential spokesperson said on Wednesday that Khashoggi remains inside the Saudi consulate, a day after his fiancee reported he had failed to emerge from a meeting in the mission. “According to information we have, this individual who is a Saudi national is still at the consulate as of now,” Ibrahim Kalin said. In contrast, a Saudi official quoted by Reuters news agency said the journalist was “not in the consulate nor in Saudi custody”. “Mr Khashoggi visited the consulate to request paperwork related to his marital status and exited shortly thereafter,” the official said. Khashoggi, who has been living in self-exile in the United States, is a prominent columnist for the Washington Post. He has long criticised the Saudi government’s reform programme under the auspices of Crown Prince Mohammed bin Salman. His fiancee – who requested anonymity – told the Post she accompanied him but waited outside and called the police when Khashoggi did not emerge after the consulate closed. Khashoggi, who once acted as an adviser to the Saudi royal family, fled Saudi Arabia in September of last year amid a crackdown on the kingdom’s intellectuals and journalists. He told Al Jazeera’s UpFront in March there was no room left for debate in Saudi Arabia, with citizens rounded up and jailed for questioning the government’s policies. “As we speak today, there [are] Saudi intellectuals and journalists jailed. “Now, nobody will dare to speak and criticise the reforms [initiated by the crown prince],” he said, adding “it would be much better for him to allow a breathing space for critics, for Saudi intellectuals, Saudi writers, Saudi media to debate”.